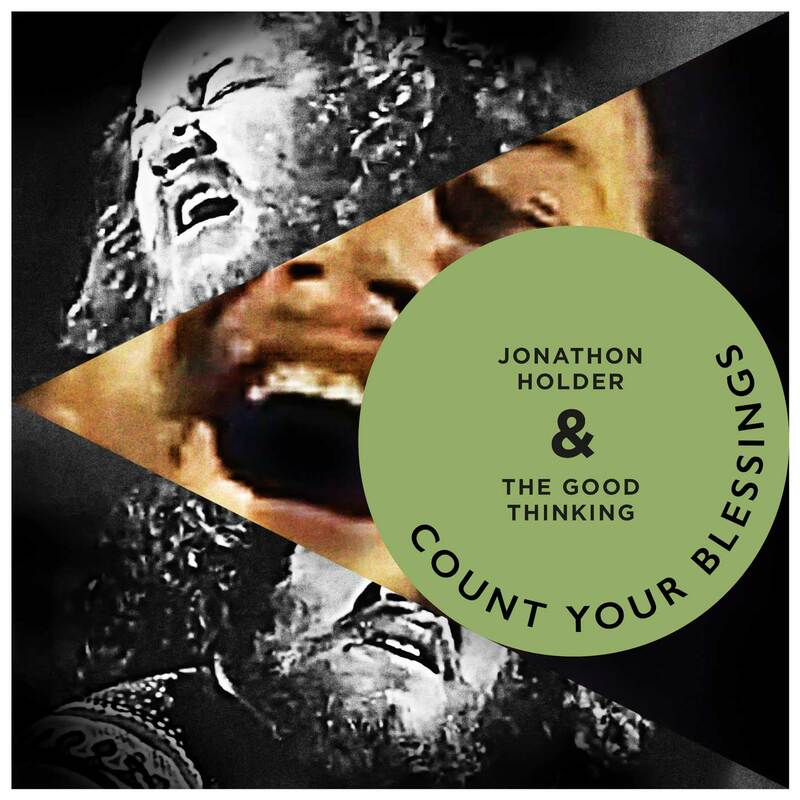 JONATHON HOLDER & THE GOOD THINKING release their too-catchy new single, ‘Count Your Blessings’ on November 30th 2018, adding their unparalleled thumbprint style to this recent Mattiel hit. ‘’Count Your Blessings’ implores us to make the most of what we’ve got. It’s a simple saying, but it’s remarkable just how deep the sentiment goes – and how important it truly is. Only when we are faced with our own mortality – reminded of our temporal nature – do we truly begin to appreciate what we’ve got; but it’s not worth starting at the end, so count your blessings, and make it worthwhile. Because you never know what tomorrow may bring.’ says Mattiel Brown of her own song. ‘Count Your Blessings’ will stick in your head with its beautifully catchy melodies and vocal hook. Jonathon Holder & The Good Thinking interpret the original in their own unique way, and hearing their version, you would think they had penned it themselves. Moving away from Mattiel’s retro ladened original, JHTGT once again add beats you’ll want to sample and backing vocal arrangements Elvis’ Sweet Inspirations would be proud of. Centred round the familiar sound of Jonathon Holder’s exceptional keys playing and vocal, the tune makes you nod your head and tap your foot uncontrollably with a smile on your face. This time Jonathon demonstrates Wurlitzer growls and light fingered runs that remind us of the greats he was influenced by. If you’ve not heard him before, you won’t be disappointed. Described as having a voice like Anthony and the Johnsons crossed with Rag’n’Bone Man, playing keys like Stevie Wonder and Ray Charles, with Sly and the Family Stone as his backing band joined by The Sweet Inspirations on backing vocals, Jonathon Holder & The Good Thinking certainly are a big band, with an even bigger sound, not only on record but a must see live too. Their fan base is ever growing but amongst the crowd you’ll find Glass Animals, Spring King and The Go! Team. Jonathon Holder & The Good Thinking release their third single ‘HARDER THAN LIFE‘ OUT NOW! Buy your copy from iTunes or Amazon. In this season of good will and holidays, as you stroll along the festive avenue of good intention toward the approaching inevitability of breaking those New Year’s resolutions almost as soon as the words of promise have passed your lips, ‘Harder Than Life‘ is a stark and truthful message to all you procrastinators! The second single ‘WE WILL SEE’ is out NOW! Buy your copy from iTunes! ‘WE WILL SEE’ – is the follow up single to their successful debut, ‘It Shouldn’t Matter (To You)’. In these tumultuous times, when truths and lies entangle like weeds, ‘We Will See’ attempts to peer into the undergrowth. Beginning with the sound of a baying boxing crowd, when the bell tolls, a march of inner and outer conflict is unleashed. Are the lyrics nonchalant? Prophetic revelations of higher truth? A warning of the consequences of twisted information and hidden agendas? You’ll have to judge for yourself! Whichever way you take them, they are pertinent to the huge questions and uncertainty we are currently all facing. ‘We Will See’ is definitely a bit heavier than their first single and certainly more pulsating, and we know you’ll love it! ‘WE WILL SEE’ is out NOW! Buy your copy from iTunes! The brilliant debut single, ‘It Shouldn’t Matter (To You)’, OUT NOW!! At 28 years old, his music expresses a soul beyond his years. classically trained both on piano and vocally, it was whilst watching the 2004 film Ray (the Ray Charles biopic), that his eyes and ears were opened to a different way of playing. This led him on to other greats, such as Stevie Wonder, by the age of 15. Jonathon Holder & The Good Thinking create a big sound, which is very much them. You can hear the influence from the early Atlantic Records era. Recordings that echo those made in Muscle Shoals, Fame and also Stax studios, but far from sounding retro or vintage in any way, this influence is combined with a very contemporary soundscape. The songs are all written and performed by Jonathon himself and producer/engineer Andrew Hunt, with a little help from their friends. A great example of this, is the eight part harmonies that feature on this track. Four male and four female vocalists, around a single mic! Listen out for them and find your own favourite parts. There’ll be much more from Jonathon Holder & The Good Thinking later this year but for now, please enjoy ‘It Shouldn’t Matter (To You)’. We really enjoyed making it! Read an interview with Jonathon Holder & The Good Thinking in this month’s Headliner Magazine. Described as the ‘Voice of a (fallen?) angel’ by Grammy winner Simon Gogerly. Go to the side bar, sign up, follow and like, to make sure you’re kept up to date. Jonathon Holder never gives less than 200% when he performs. This isn’t an exaggeration. It’s a pure, emotional response. If you haven’t seen his moving version of ‘Nobody Knows’, recorded in St. Giles-in-the-Fields, you’re missing out! 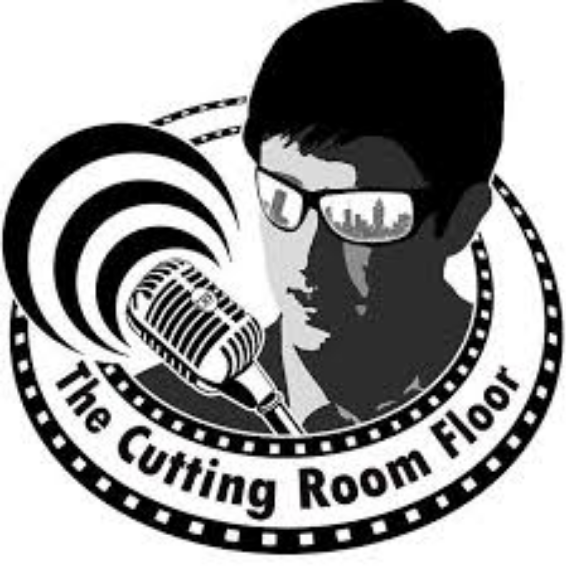 See the interview of producer Andrew Hunt recording the tracks. Sign up to the mailing list, like us on Facebook or follow us on Twitter to receive all the info you need on the new release. Listen to a preview of ‘Spirit Level’, a single from another Marvellous artist, New Morning Blues here. Or take a listen to the wonderful Hazel Iris here.